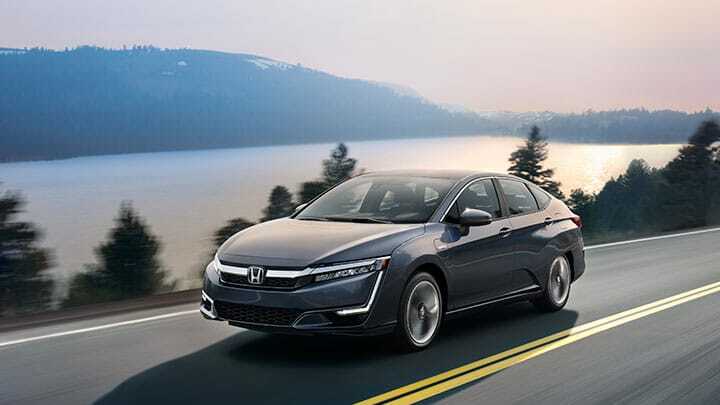 Are you looking for a new 2019 Honda Clarity Plug-In Hybrid for sale in Hillside, New Jersey? The updated Clarity Plug-In Hybrid makes drivers feel at ease with its many advanced features. The Honda Clarity does not just thrive when it comes to EPA-ratings, but also with its interior features. 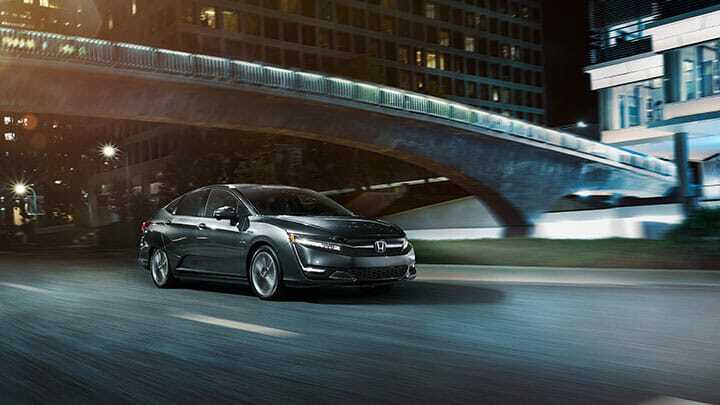 Are you looking to lease a new 2019 Honda Clarity Plug-In Hybrid in Hillside, New Jersey? Contact us and learn how you can get a hold of this dynamic model for just $239 a month with a minor down payment (on approved credit). Route 22 Honda makes it easy for customers to access a favorable interior, advanced safety features, and superior safety ratings. Call now and learn more about our services! This new hybrid model offers 18" hybrid aerodynamic alloy tires with a body-colored rear bumper and lip spoiler. The light tinted glass and black grille with chrome accents make this one of the best vehicles available. Whether you're charging your car or your phone, the new Clarity Hybrid Plug-In knows what you need. Intuitive technology is available throughout your cabin, including the smart entry walk away auto lock and 8" display audio touchscreen. 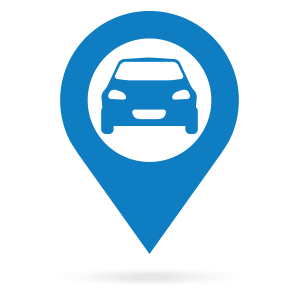 Your vehicle comes with both Apple CarPlay and Android Auto integration. This is the vehicle for you! Are you ready for a 1.5T I-4 16-Valve DOHC VTEC engine followed by an E-continuously variable transmission? Throw your hybrid in sport mode and take off! The strut front suspension with coil springs will do the work for you while your Lithium Ion Traction Battery keeps your Honda vehicle running! Prices include all costs to be paid by consumer, except for licensing costs, registration fees and taxes. Closed end leases based on 36 mos; For qualified buyers who are AHFC Super Preferred and Preferred credit tier thru CAL. Other rates/tiers are available under this offer. Due at signing = $2,999 down payment + $595 acquisition fee + 1st mo payment + $0 sec dep, DMV, taxes and dealer installed options. '19 Clarity Plug-In Hybrid : MSRP $34,320. auto trans, 4 cyl, p/s/b/w/l. Ttl Pymts/Resid= $9,321/18,889. Lessee responsible for maintenance, excess wear & tear. 10k mi per year, 20 cents each additional mi. Two or more available. 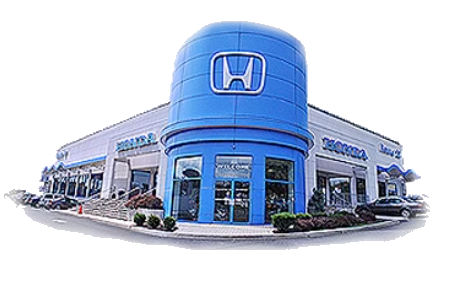 *For well qualified buyers and buyers who qualify for the Honda Graduate Program criteria. See dealer for full financial details.